There are many possible reasons to seek counseling. Sadness or stress caused by anxiety, depression, relationship struggles, grief, addictive behavior or other challenges can be overwhelming. When daily functioning becomes continually difficult, it may be time to get professional counseling. 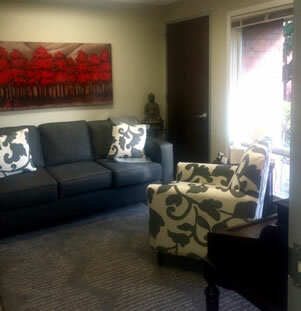 Choosing an appropriate therapist can be daunting, but it is also essential to your progress both in and out of the counseling office. It is important to feel at ease with the counselor you choose so you can develop a collaborative and trusting relationship. For these reasons, I offer an initial consultation free of charge. After our meeting, I encourage you to listen to your intuition, and if for any reason you choose to continue your search, I will be happy to refer you to another professional colleague that I believe will be suitable for you. 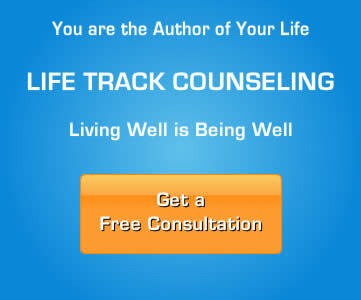 The benefits of effective counseling are many. The process allows for greater insight and self-awareness. Consequently, thoughtful decisions are able to be made that are beneficial to your personal well-being and mental health. A client once described it as receiving personal training for the mind! You will gain support and learn new strategies to cope that can be applied to your present and future life challenges. The positive changes that you make in your perspectives and actions will bring about greater feelings of confidence and success in your life. Your self-image will improve and your relationships will become stronger. The feelings of emptiness and loneliness that you may have felt before therapy will gradually melt away as you progress towards your personal goals.